Don’t be left out in the cold! 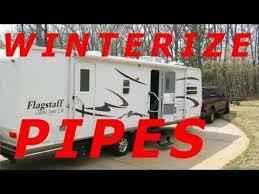 Call today to schedule a appointment to have your RV winterized! 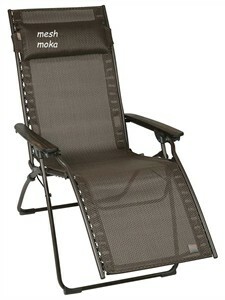 Our 1st “Spring Giveaway” for 2 Zero Gravity Chairs will be on April 30th. Camco 5th Wheel Skirts on sale! Protect your investment, keep your RV dry! Recommended twice a year! If you have a Facebook page, locate our page and “LIKE” us and stay tune for some Spring Giveaways! 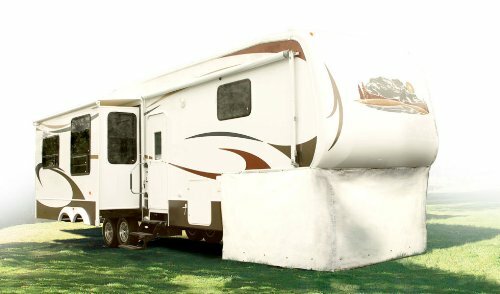 Proper winterization of your RV’s water system is essential to prevent costly freeze damage when temperatures take a dive. We recommend PIRANHA which packs a super-high bacteria count and fast-acting enzymes into a very safe and easy to use product, capable of digesting all solid waste and rapidly eliminating odors! PIRANHA lubricates tank valves, cleans tank sensors and can be used in grey or black tanks. Keep your RV well ventilated. When ever you have a shower or wash, open the roof vent in the bathroom/wetroom and if possible the bathroom window too, to let the steam out. Another very popular way to keep the moisture levels in check in your RV is to use an electric dehumidifier. There are many available on the market.